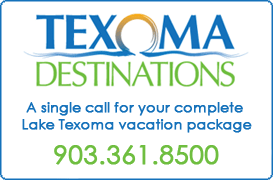 Lake Texoma striper fishing is really going strong, with the water temperature rising the fish get more active. SLEEPS 16! 3 1/2 MILES FROM BUNCOMBE CREEK MARINA! 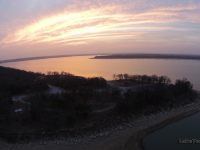 35 Cabins at Lighthouse Resort and Marina! I have a 50' X 18' spider net with all the cable and hook rings currently installed at Grandpappy, no holes or tears.